Today it's my pleasure to introduce you to my good friend and Divinely Feminine Goddess Jodi Chapman. Jodi is the author of the inspirational blog, Soul Speak and the bestselling Soulful Journals series. She is an extraordinary woman who shares infinite love and support with her friends, family and the soulful communities she facilitates. 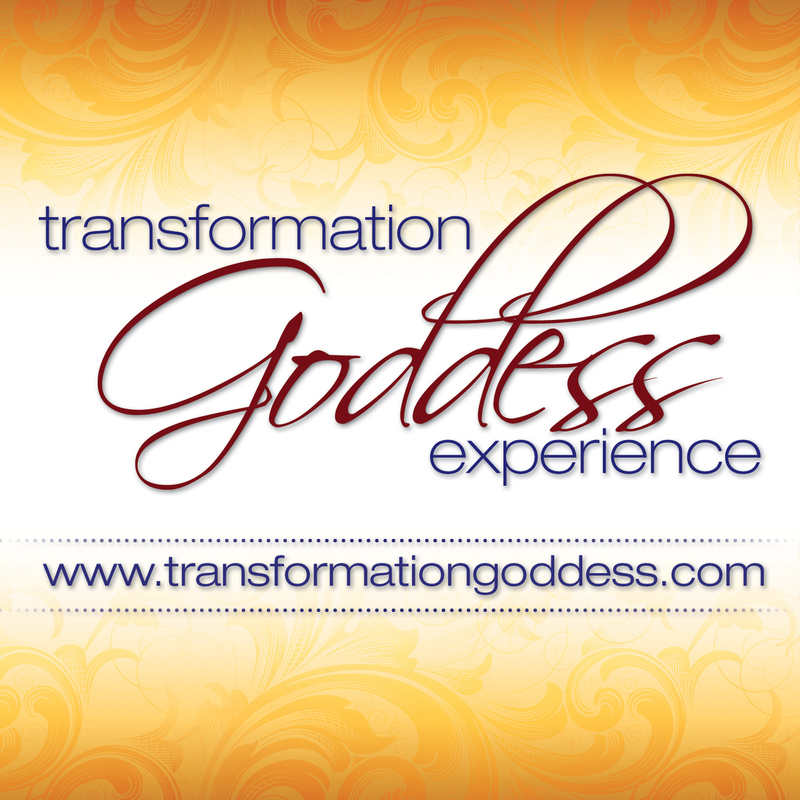 I know you will enjoy Jodi's transformational story!